1 « April « 2019 « Blog Marcos L. Mucheroni Philosophy, Noosphere and Ciberculture. 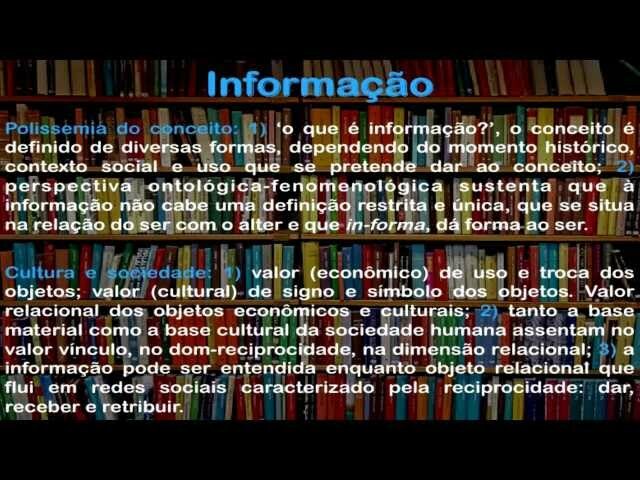 Blog Marcos L. Mucheroni Philosophy, Noosphere and Ciberculture. 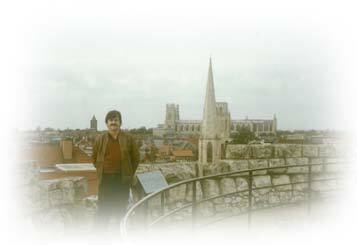 The dualism between objectivity and subjectivity, opposes in different fields: Philosophy, History-knowledge and Spirituality, they are informed (it is in-form) in the Noosphere (noon – spirit or mind). McLuhan in the 1960s (Understand Media) wrote about the transformation that the electronic era brought, however, the first integrated circuits (ICs, the chips that were in the bottom tiny transistors) just beginning to emerge, the first computer on the chip, the microprocessors only appeared in the 1970s. The chips succeeded the Internet in the mid-1970s and the explosion of personal computers in the 1980s, only in 90 the Web was born, Lev Manovich was born in 1960. His most influential book The language of new media was published in 2001 by MIT Press, as its name indicates is Russian, and his reflection goes beyond McLuhan because it speaks of the digital age, but as the name says it is with emphasis on language and analysis structures. The author initially presents himself with his book, gives a presentation of Dziga Vertov’s Man with a Movie Camera (1929) to talk about the peculiarity of the new media, he is intelligent and daring his proposal since it goes from the word to the without losing sight of the language, his original question is What is new media? What is technically called IHC (Human Computer Interaction), between the cinema and the printed word have a grammar (we say a syntax in computing) itself and without understanding it we run the risk of ignoring the interfaces with proper ownership, and that largely determine how the user (some thinkers also) relate to it, I make a metaphor, it would be like wanting to read a book thinking of it as having a mouse. In 1993, he studied the origin of computational media and its relation with avant-garde art in the 1920s, we have already posited about Gustav Klimpt and others, finally worth reading. 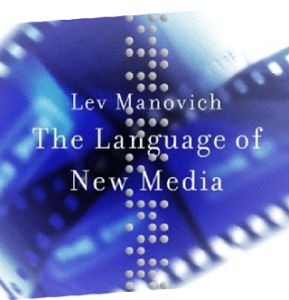 Manovich, Lev. The language of new media. MIT Press, 2001.